Chairman Matt Hartle called the Board of Trustees Meeting to order at 7:34 a.m. in the Creston School Library with the following members present: Joanna Massie, Austin Hughes, Julie Tikka was out with medical concerns. Also in attendance were: Tami Ward – Principal, Tammy Bartos – District Clerk, Jack Eggensperger – County Superintendent, Jennifer Johnson, – 2ndgrade teacher. Prospective Trustees in attendance were Shawn McDonough and Jessica Sandven-Sorensen. Minutes: Joanna Massie moved and Austin Hughes seconded to approve the minutes of the 5 March 2018 and 13 March 2018 meetings. Motion passed unanimously. Amendment of Solid Waster Service Charges for Schools: A letter from the Flathead County Solid Waste District was shared with the Board. They are proposing a change in the way they charge schools for solid waste refuse. MontanaSky Network proposed tower and infrastructure update: MontanaSky has moved forward with getting the applicable approvals and recommendations from all involved parties and would like to meet with Board and School representatives to tour the site and review the proposed tower agreement. They have also provided the school with a quote for an infrastructure upgrade, which is a separate item to the tower. Tami Ward will arrange a time for interested board, school and community members to meet with MontanaSky. Letter of Resignation from Nancy Keeton: The letter was read aloud. 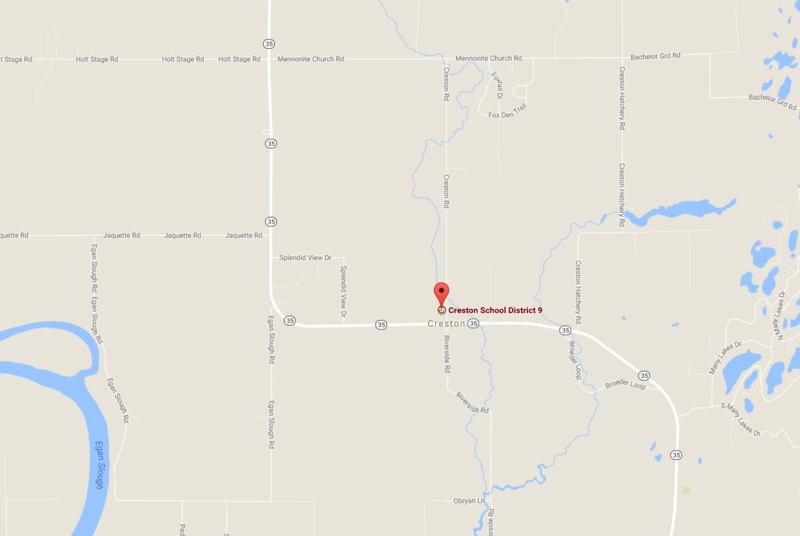 Clerk – Tammy Bartos presented report. Statement of Expenditure for April was presented – General Fund is 61% committed to date. Fund 115 Projects Report through 11thof April was presented. Funds are balanced to the County Treasurer for February. Inside restoration of the Library and Principal Office due to water damage was completed during Spring Break; gutters, siding and roof issues are yet to be completed. Principal – Tami Ward presented report. Student Enrollment is currently 102. Statewide Testing: All 4thgrade students completed the Science CRT before Spring Break. Third through 6thgrade Students will begin SBAC testing the first part of May. Broadband: our broadband consultant should be confirming an approval of grant funds for our infrastructure improvements in the near future. Grants: we were awarded a Flathead Electric Roundup for Safety grant for $2400 for the keyless entry locks. Building Maintenance: an update to our alarm system and lighted exit signs were installed over Spring Break. Updates in teacher professional development, Education Cooperative, Special Education Cooperative and Crossroads were given as well as for Safety Committee. 3416 STUDENTS – Administering Medicines to Students. Revision to existing policy. 1st No motion needed. 5122F PERSONNEL – Applicant Rights and Consent to Fingerprint. Replacing current form. 1st No motion needed. 5000P PERSONNEL – Principal Job Description. Replace current job description. 1st No motion needed. 5000SET PERSONNEL – Special Education Teacher Job Description. New job description. 1st No motion needed. 5000T PERSONNEL – Teacher Job Description. Replace current job description. 1st No motion needed. 1st Grade Presentation – At 8:00 a.m. several 1stgraders shared their non-fiction writing and book reviews. Trustee Election Cancellation by Acclamation.Notice that the election was cancelled due to the number of candidates filing for open trustee positions is equal to the number of positions to be elected. No motion needed. Joanna Massie moved and Austin Hughes seconded approval of the Wireless Access Infrastructure Quote from MontanaSky Networks.Motion passed unanimously. Tami Ward presented information on a parking lot expansion project. More information and options were requested. This item was tabled. Austin Hughes moved and Joanna Massie seconded approval of the Household Application for Free and Reduced School Fees as presented.Motion passed unanimously. 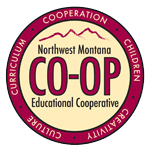 Joanna Massie moved and Austin Hughes seconded to approve the Montana Small Schools Alliance Letter of Agreement for MSSA Programs 2018-19 for Standards Library and Guidance. Motion passed unanimously. 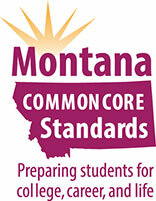 Joanna Massie moved and Austin Hughes seconded to accept the Montana Educator Performance Appraisal System (Montana-EPAS) for Principal Evaluation. Motion passed unanimously. Joanna Massie moved and Austin Hughes seconded to approve the hire of the new teacher as presented. Motion passed unanimously. Joanna Massie moved and Austin Hughes seconded approval of Teacher Contracts as presented. Motion passed unanimously. Joanna Massie moved and Austin Hughes seconded approval of the Disposition of Obsolete Property as presented. Motion passed unanimously. Joanna Massie moved and Austin Hughes seconded approval of the Transportation Contracts as presented. Motion passed unanimously. Austin Hughes moved and Joanna Massie seconded to accept the Out of District requests as presented. Motion passed unanimously. Joanna Massie moved and Austin Hughes seconded to accept the gym use request for 21 April for a Flathead Fire Safe Council Community Meeting as presented. Motion passed unanimously. Payroll/Substitutes/Claims: The Board approved all claims for April 2018. Meeting adjourned at 8:55 a.m. then Principal Evaluation.